When is a Blog More Than Just a Blog? 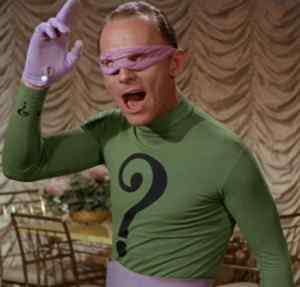 Riddle me this Batman; When is a blog more than just a blog? 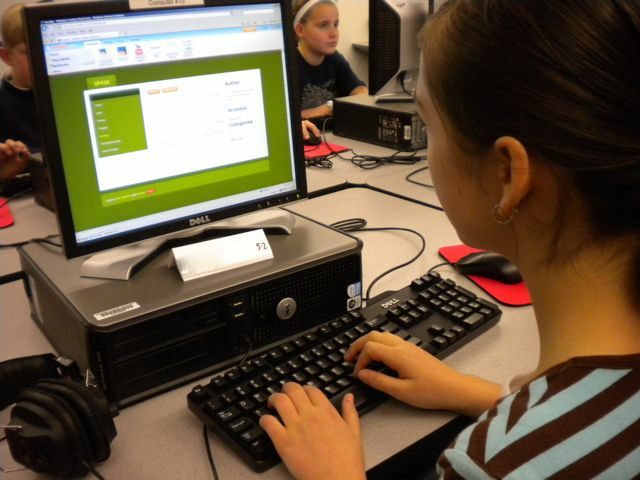 Blogs can, and in my opinion, should be an essential component of connected learning. Your blog can become more than just a blog when it becomes a digital portfolio, or a podcast, or an eBook. I just provided the "what", the following three resources will help you get started with the "how". Why would you want to use or change your blog in these ways? There are several reasons, including; greater accessibility, an ongoing project, a culminating project, reflective practice, learning new technologies, and sharing learning in new ways, How do you see these features helping your learners grow?